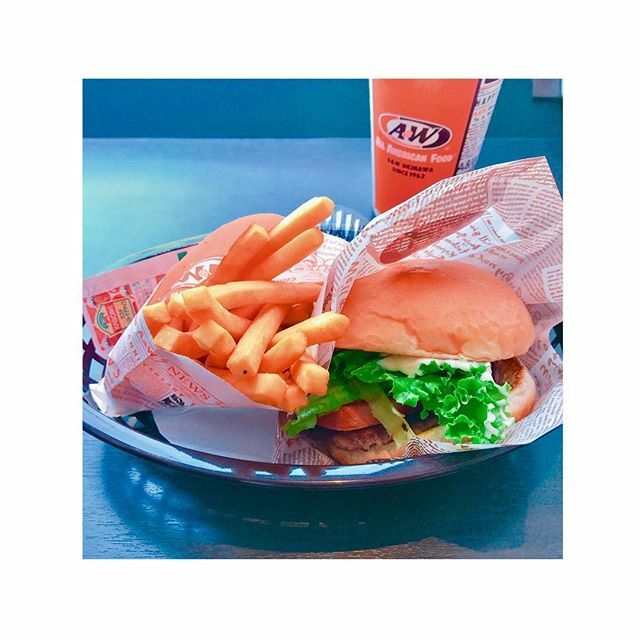 A&W is good, traditional American food served quickly and cheaply. Quick-service and low-prices have been the backbone on which A&W Restaurants were built, and they have used these fundamentals to ensure their brand is as strong now as it has always been. If you want a taste of the traditional America, then this is the place to get it. 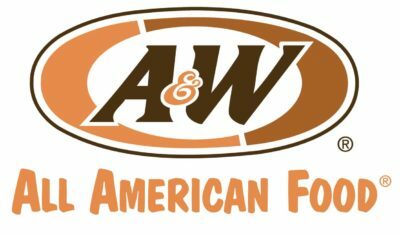 A&W are the oldest fast food chain in the country. They built the foundations on which future giants like McDonalds, Burger King and Five Guys were built. The classics. Food on which the fast food industry was built. A&W Restaurants are perhaps most famous for their root beer, which you can find in grocery stores across the country, and in many countries around the world. But A&W Restaurants are much more than that. This is the place to be if you want juicy burgers, crispy fries, succulent corn dogs and other classic American food. So, with that in mind, just how far will your dollar stretch at A&W? We have included all A&W menu prices below to help you figure this out. These are updated regularly and are relevant as and when you’re reading this. This is isn’t the biggest menu in the world. But it may well be the cheapest. As a result, you can feast for as little as $10.